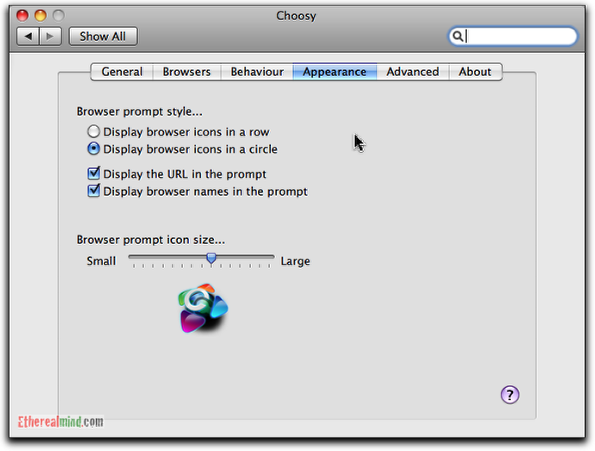 You are here: Home / Blog / Operation / Using Choosy for OSX. 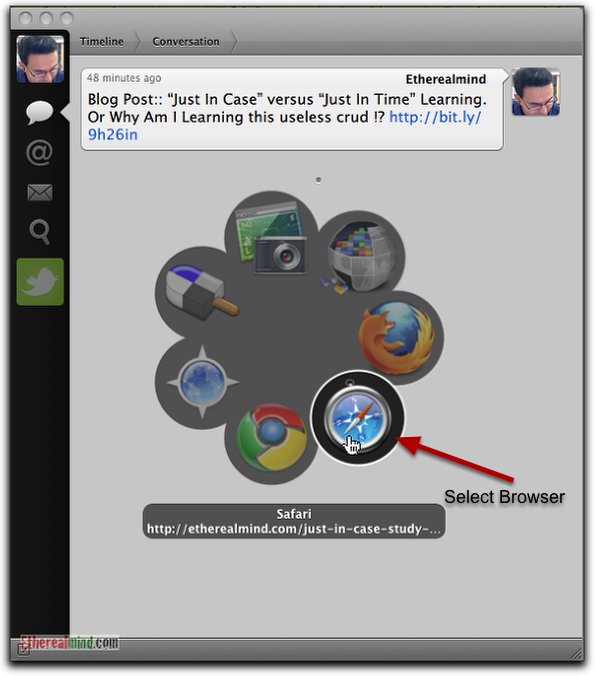 A better way to use multiple browsers. 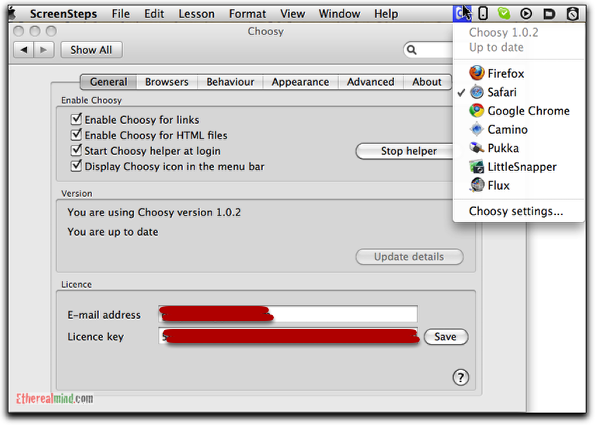 Using Choosy for OSX. A better way to use multiple browsers. I use the web browser as an application. Not only for for web interfaces on the Networking Gear but also the content that we process and as an interface for managing network devices. It’s not uncommon to have dozens of web pages for wiki, network management tools, web mail, RSS readers and so on. 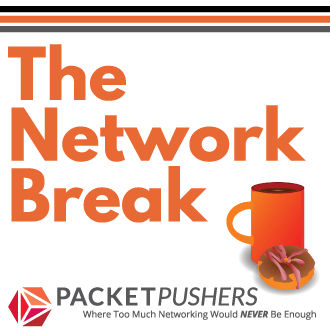 However, a lot of network gear, such as the Cisco ASA, use a fat Java client to provide a GUI for managing the device. Which would be OK if Java was reliable, and consistent across all browsers, and didn’t crash the browser when it failed. These Java induced browsers failures cause all sorts of problems so I tend to use a different browser for Cisco ASA ADSM or Ciscoworks. On MAC OS X, I mostly use Safari for my day to day browsing, Firefox for web application testing and Camino for web interfaces. This is because Camino is small, very fast and, when the Java crash happens, I haven’t lost any work in progress. However, the problem is selecting which browser I am going to use. 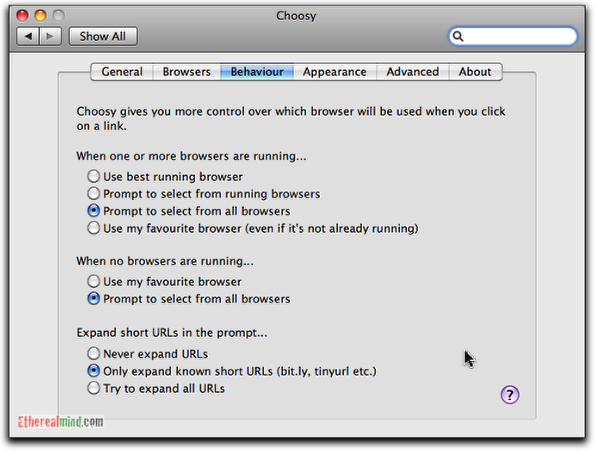 Choosy is preference pane application to monitors the automatic opening of URL from the operating system. When a URL is detected it pops up a small menu with a rotary selection of possible web browsers to select from. What you can also note, is that even though the URL has been shortened using the bit.ly service, Choosy has expanded the URL so I can see the full link (so I get rickrolled less often). 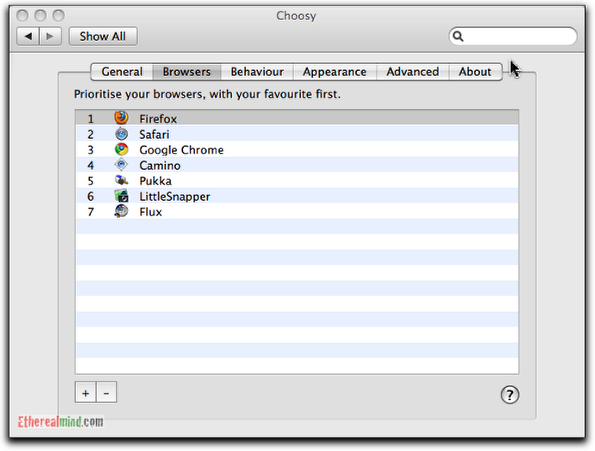 Choosy has a menu bar that shows the current list of browsers. Also a wide range of options can let you customise the way it works. You can choose the order of the browsers that you want to use. I have Little Snapper configured here so that I can capture a picture (as a JPG) of a web page (yes, the entire web page as one single graphic. 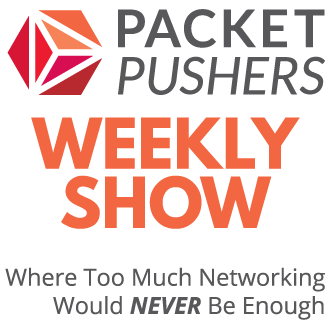 Awesomely useful for raising cases on the Cisco TAC in regards to CiscoWorks problems). Fine tune some of the selections (although I like the default options here). Yeah, whatever. If you feel the need to decorate, you can. And you can create rules that override certain conditions. 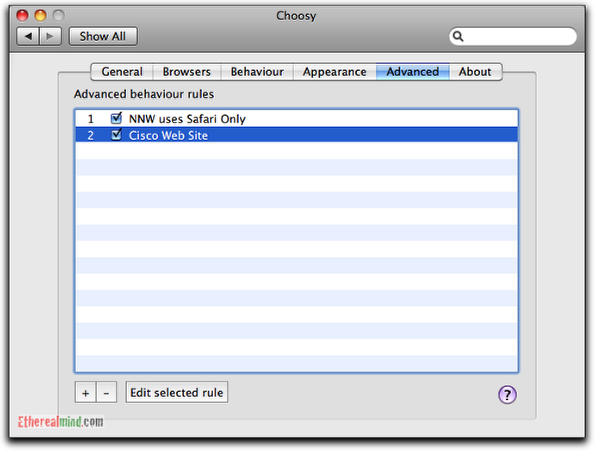 For example, these rules state that NetNewsWire application, and any links for cisco.com will be opened using Safari (my default web browser). 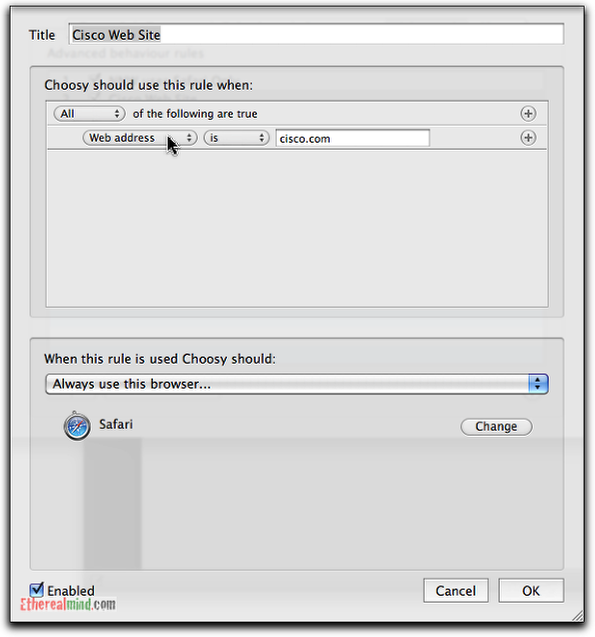 This is the rule that sends all cisco.com links directly into the Safari web browser. I’ve been using ChoosyOSX for more than a year I think and find it useful for more than I have described here. If you also do any wiki management, or blog writing you will find this really useful for managing and testing your sites in different browsers. ChoosyOSX costs USD$12 from http://www.choosyosx.com/ and saves me a lot of time and it works. I’d recommend it. You should check it out too.